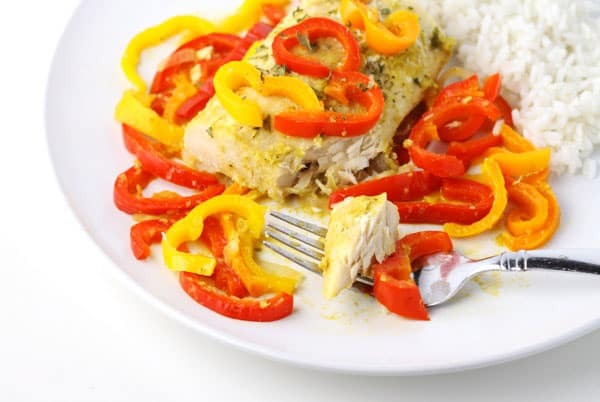 This Coconut Curry Mahi Mahi with Peppers is so easy to make. Just add everything to a foil packet and bake! 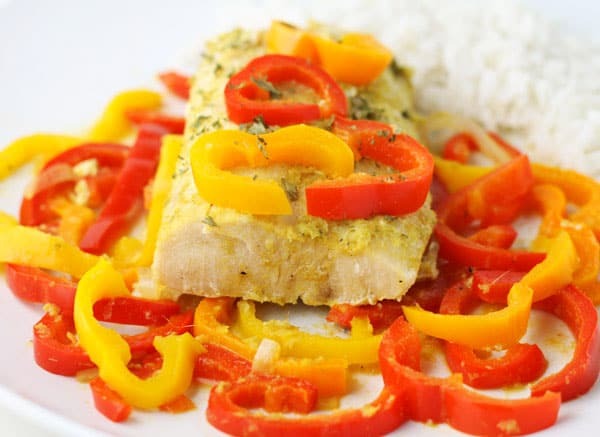 The fish comes out perfectly flaky and full of flavor with the Peppers and Coconut Curry sauce! It’s hard to believe it’s been almost 3 years since we moved to Florida. Crazy how fast time flies! I can honestly say it was one of the best decisions of my life. I just love waking up to sunshine every day and warm weather. I also love how easy it is to get fresh produce year round here. I go to the grocery store daily, Publix is my favorite. 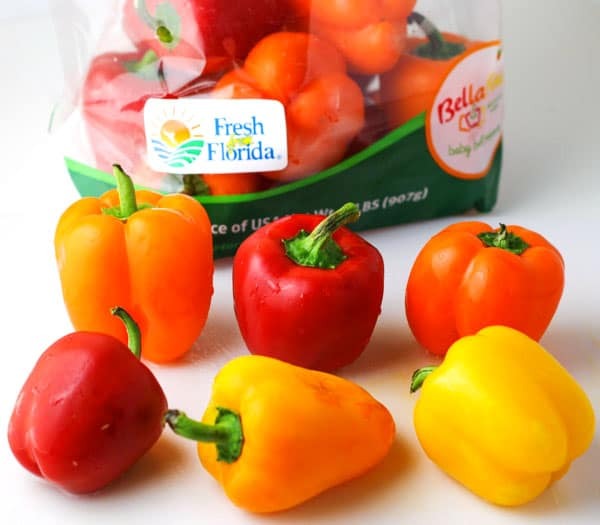 I love it because they carry such a variety of fresh foods that are Fresh From Florida. 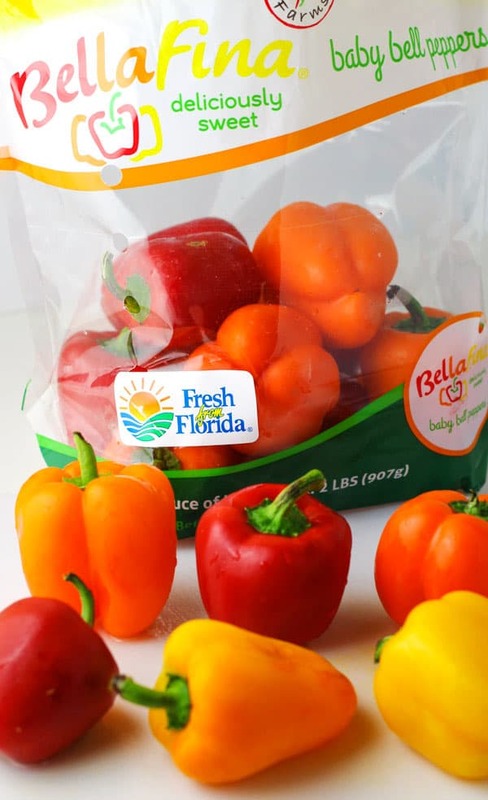 I’m a big believer in buying local to help out the farmers, so I always try and look for the Fresh From Florida label on my food when shopping. 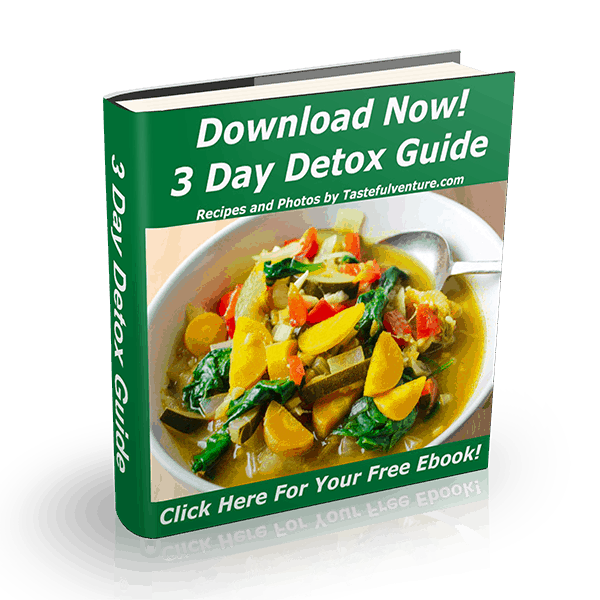 So when I was asked to create a recipe for them, I was more than thrilled! I decided to base my recipe around these beautiful Baby Bella Peppers. First take four sheets of tin foil, about 12-18 inches each, and spray with non-stick cooking spray. I used Coconut Oil spray for mine, it gives a little more Coconut flavor to this dish. Add the sliced Peppers and Shallots evenly to each foil. Top each with a Mahi Mahi fillet. 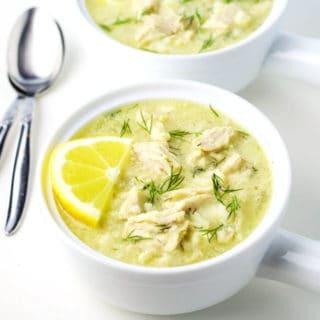 In a small bowl whisk together Coconut Milk, Green Curry Paste, Ginger, Zest and Lime Juice, Salt, and Pepper. 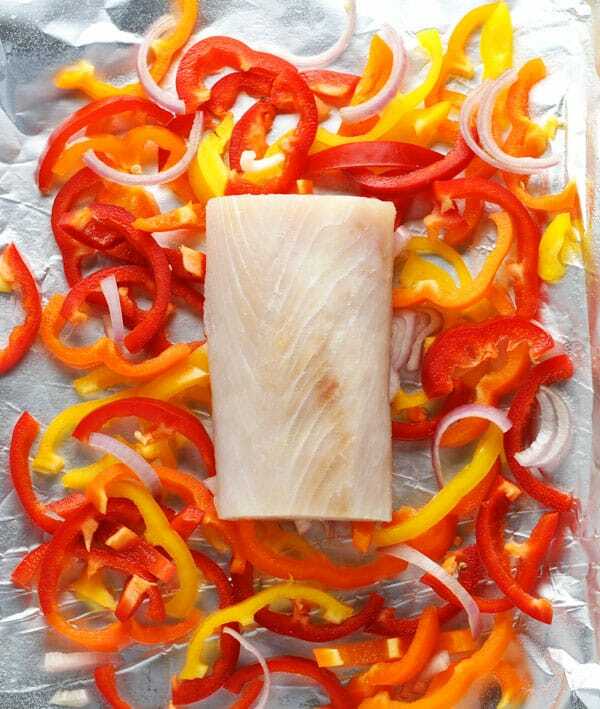 Spoon mixture evenly over each Mahi fillet and the Peppers. Bring up the foil sides, double fold top and ends to seal packet. Place foil packets on a baking sheet seam side up. 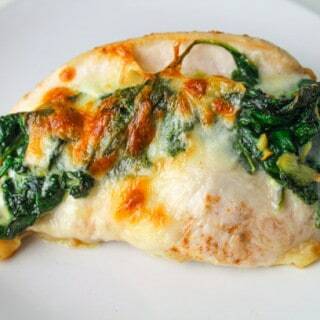 I love easy peasy meals like this! They also have some cool video recipes as well, follow the Fresh on Twitter for more! Tear off 4 sheets of tin foil (about 12-18 inches each). Spray tin foil with Cooking Spray. 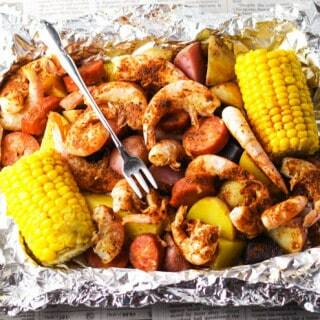 Add Peppers and Shallots evenly to each foil piece. Spoon mixture evenly over each Fish and Peppers. Bake 25 minutes or until fish is 145 degrees.